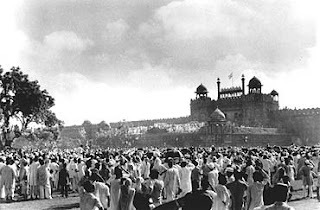 As independence approached, the violence between Hindus and Muslims in the provinces of Punjab and Bengal continued unabated. 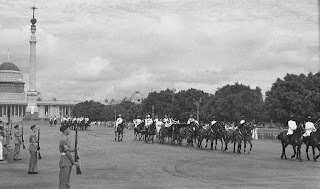 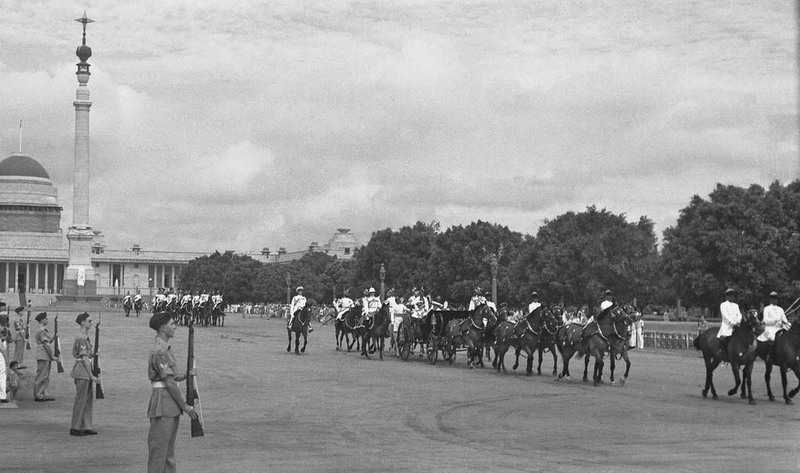 With the British army unprepared for the potential for increased violence, the new viceroy, Louis Mountbatten, advanced the date for the transfer of power, allowing less than seven months for a mutually agreed plan for independence. 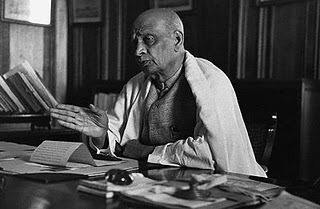 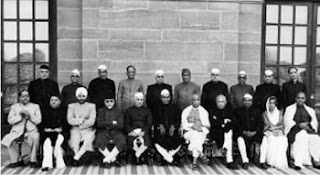 In June 1947, the nationalist leaders, including Pandit Nehru, Abul Kalam Azad, Mohammed Ali Jinnah, B. R. Ambedkar and Master Tara Singh agreed to a partition of the country along religious lines. 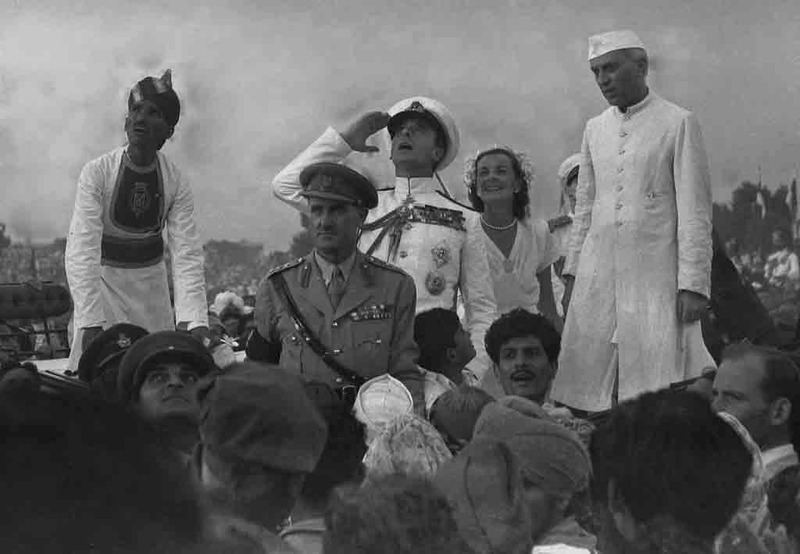 The predominantly Hindu and Sikh areas were assigned to the new India and predominantly Muslim areas to the new nation of Pakistan; the plan included a partition of the provinces of Punjab and Bengal. Many millions of Muslim, Sikh, and Hindu refugees trekked across the newly drawn borders. 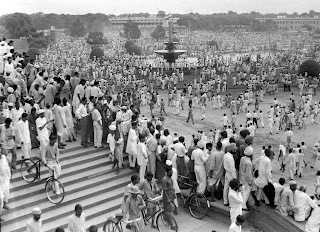 In Punjab, where the new border lines divided the Sikh regions in half, massive bloodshed followed; in Bengal and Bihar, where Mahatma Gandhi's presence assuaged communal tempers, the violence was more limited. 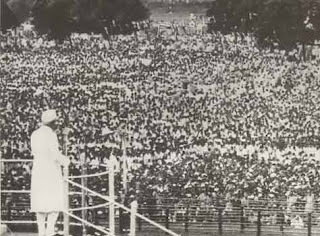 In all, anywhere between 250,000 and 500,000 people on both sides of the new borders died in the violence. On 14 August 1947, the new Dominion of Pakistan came into being, with Muhammad Ali Jinnah sworn in as its first Governor General in Karachi. 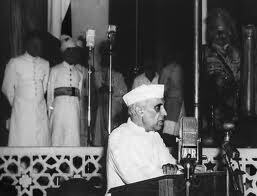 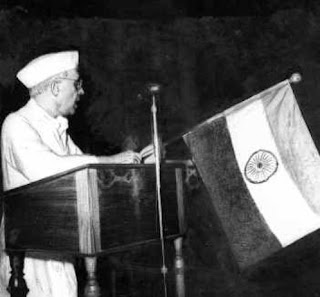 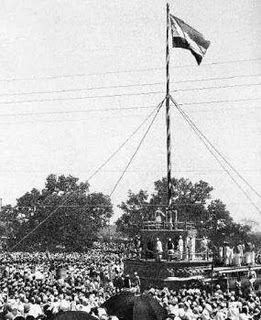 At the stroke of midnight, as India moved into August 15, 1947, Jawaharlal Nehru, read out the famous Tryst with destiny speech proclaiming India's independence. 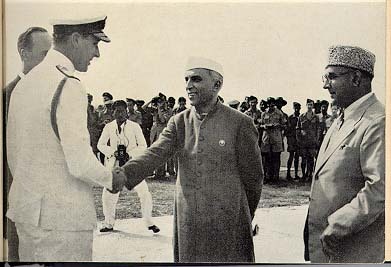 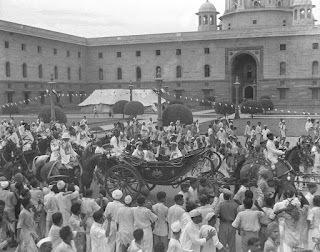 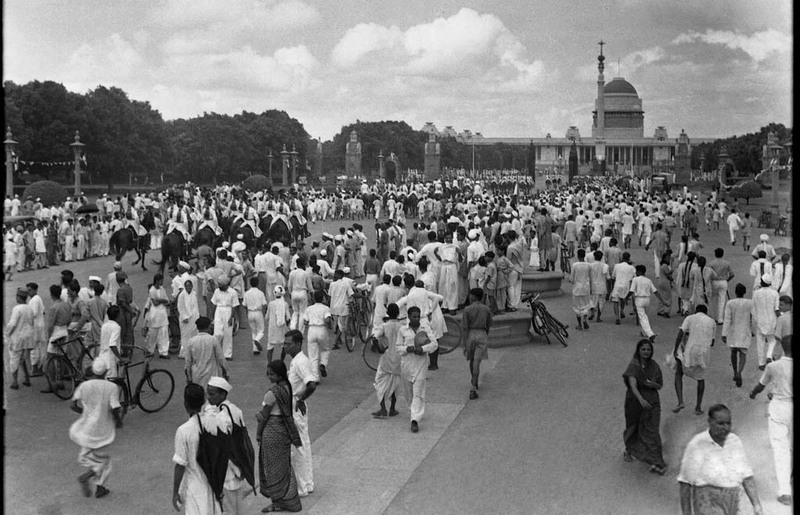 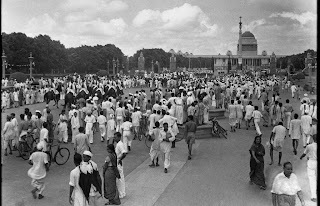 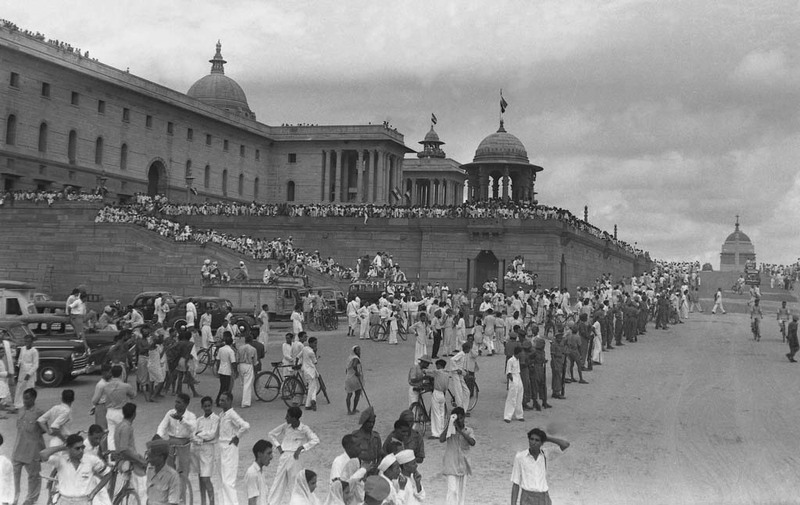 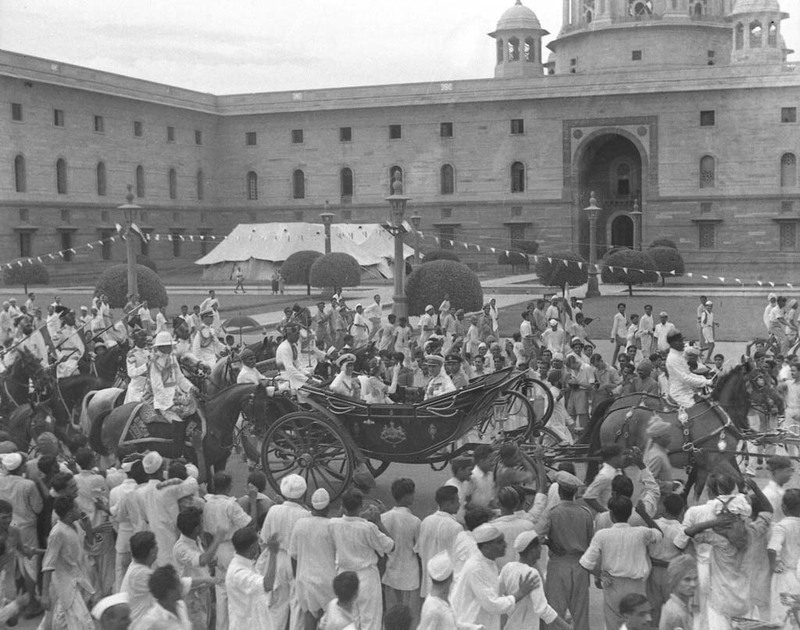 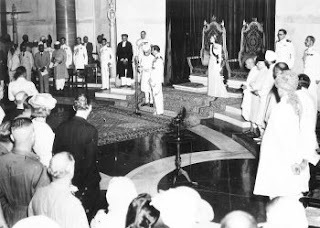 India, now a smaller Union of India, became an independent country with official ceremonies taking place in New Delhi, and with Jawaharlal Nehru assuming the office of the first prime minister, and the viceroy, Lord Mountbatten, staying on as its first Governor General. 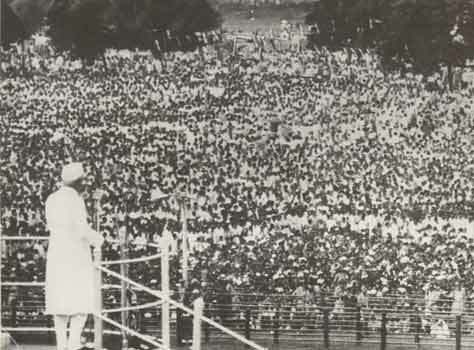 Also Watch Original Video of August 15, 1947. 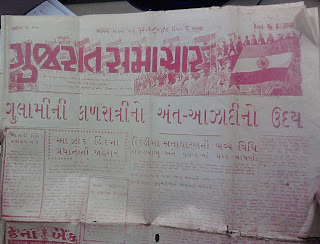 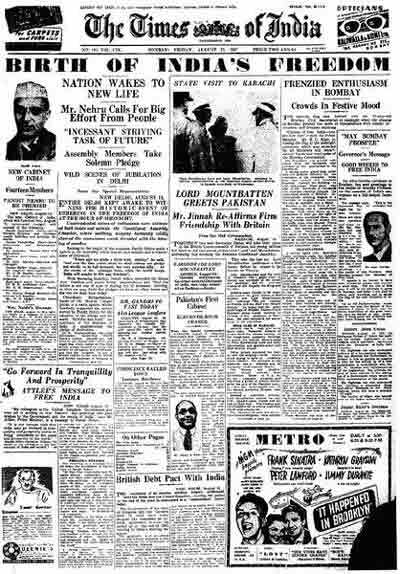 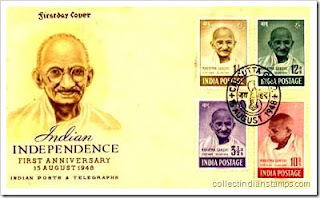 To Download PDF of Times of India News Paper 15 Aug. 1947 Edition Click Here. 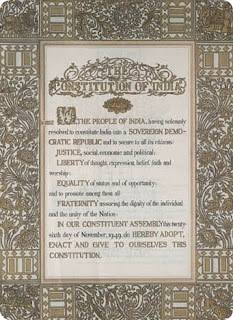 We have lost So many things to Achieve this but now do we are happy with it ? 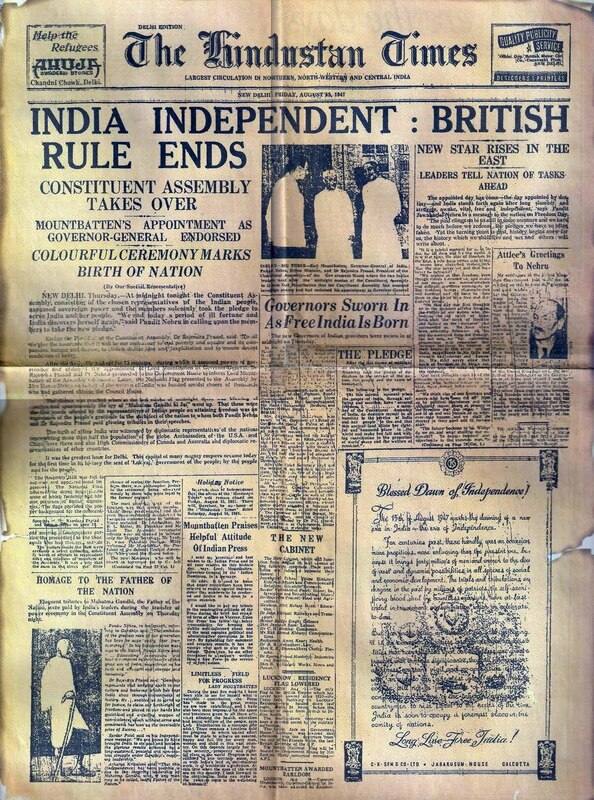 What we have done with Independence ? 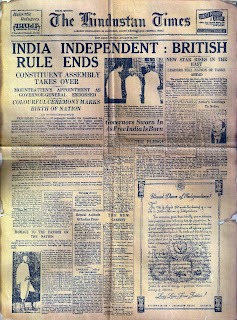 INDIAN POLITICAL GOVERNMENT IS THAT ILLEGAL GOVERNMENT, AGENT OF AMERICA & BRITAIN. 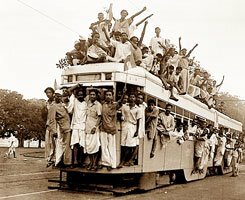 THAT'S NOT INDEPENDENT COUNTY. 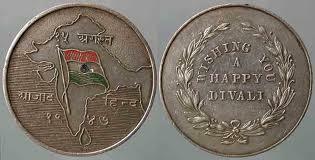 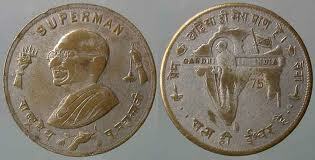 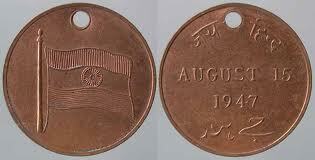 AZAD-HIND GOVERNMENT IS THAT LEGAL GOVERNMENT OF INDEPENDENT IN INDIA.